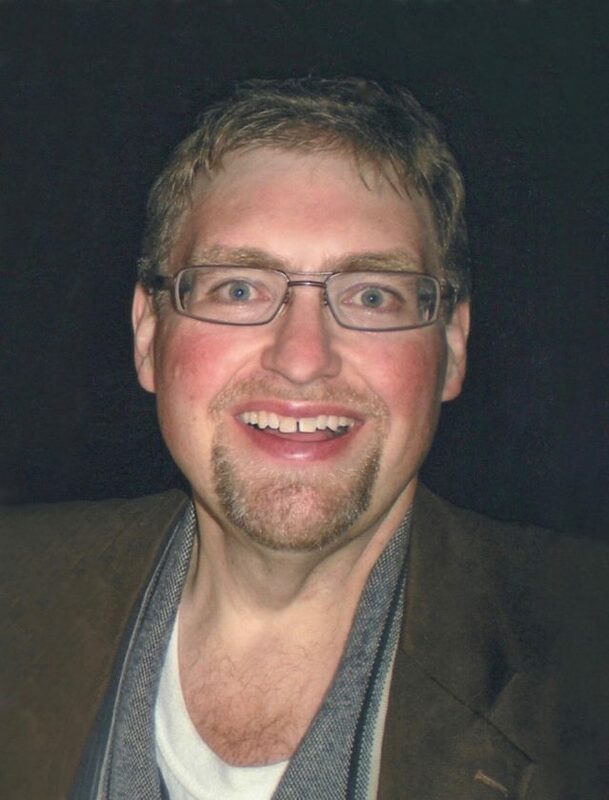 BLOOMINGTON — Chad Bernt Sluiter, 50, of Bloomington, MN, passed away unexpectedly, on February 2, 2019 at his residence. Funeral services will be held at 11:00 am Saturday, February 9, 2019 at Evergreen Community Church, Bloomington, MN. Visitation will be one hour prior to the Service the same day and location. Burial will follow at New Ulm Cemetery, New Ulm, MN at 4:30 pm. Arrangements are by Washburn McReavy Funeral Home, 2300 W. Old Shakopee Rd., Bloomington, MN. Chad was born in Dell Rapids, SD to Marvin and Dylene (Reppe) Sluiter on March 10, 1968. He grew up in Churdan, IA until age 11 and then moved to Madelia, MN where he graduated from High School. He earned a B.S. degree from the University of Minnesota in 1991. He worked in sales of coins and collectibles, most recently for Westminster Mint, which was a lifelong passion of his. His faith and his church family were extremely important to him. He was actively involved at Evergreen Community Church, leading small groups and volunteering for various activities. He spent countless hours following Minnesota sports. His wit, sense of humor, and ability to make others laugh will be cherished. Chad was preceded in death by his grandparents and mother, Dylene. Chad is survived by his father Marv (Donna, stepmother) Sluiter, New Ulm, MN; siblings Shelly (John) Mikel, Annandale, MN, Jennifer (Wade) Briggs, Madison, SD, and Chris (Evelyn) Sluiter, Maple Grove, MN; nieces and nephews Casey, Abby and Luke Mikel; Ashley, Morgan, and Colby Briggs; Nico and Noah Sluiter; step brothers Derek (Jeremy) Littlefield, their children, Annabel and Evan, Atlanta, GA, and Richard (LeeAnne) Littlefield, their children, Jaxson and Mason, Orlando, FL, several aunts, uncles, and cousins. Memorials may be given to Guiding Eyes for the Blind, 611 Granite Springs Road, Yorktown Heights, NY 10598, Chad’s favorite charity.